India won the toss and decided to field against New Zealand in the 3rd and deciding T20I at Seddon Park, Hamilton today. Asked to bat first, the New Zealand batsmen Tim Seifert 42, Colin Munro 72, Kane Williamson 27 and Colin de Grandhomme 30, battered the India bowlers, scoring 212-4 in their 20 overs - Kuldeep Yadav 2-26 was the pick of the India bowlers. In reply, India just failed in their run chase despite some wonderful individual performances with the bat, particularly from Rohit Sharma 38 , Rishabh Pant 28, Vijay Shankar 43 and towards the end Dinesh Karthik 33*. Tight bowling from new comers Blair Tickner, Scott Kuggeleijn and Daryl Mitchell produced wickets at crucial moments. 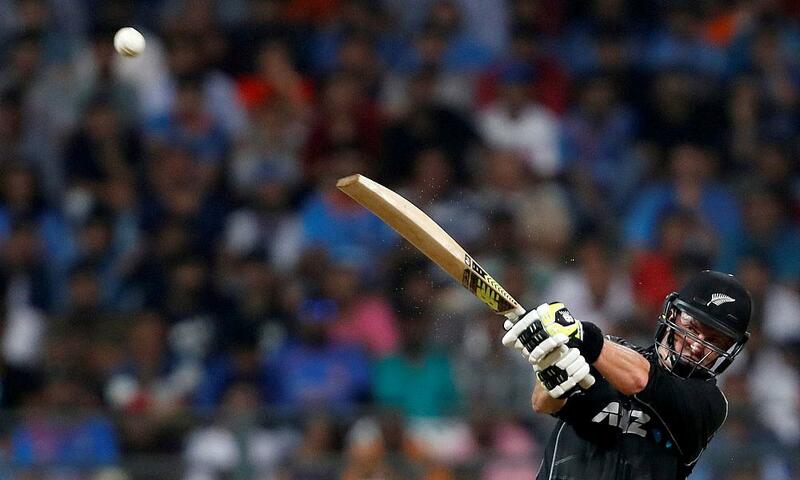 New Zealand won the match by just 4 runs and the series 2-1.